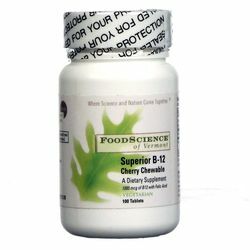 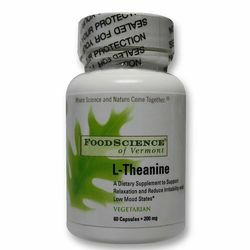 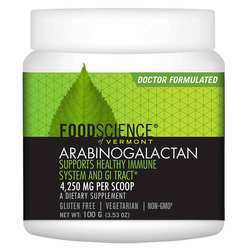 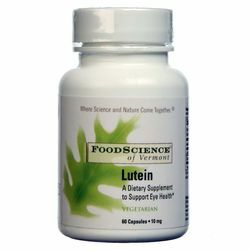 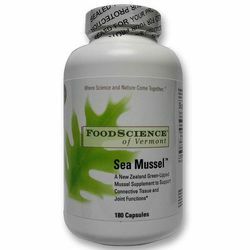 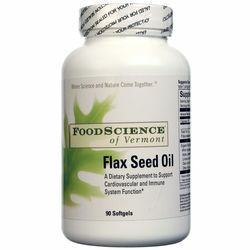 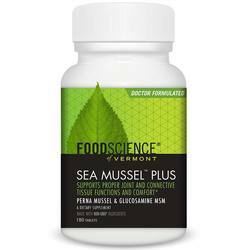 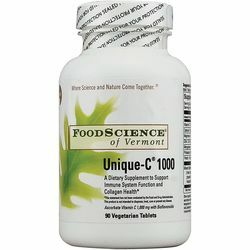 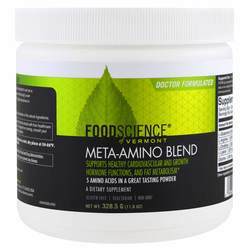 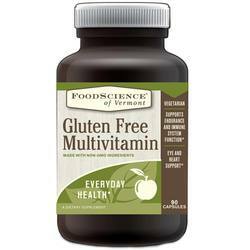 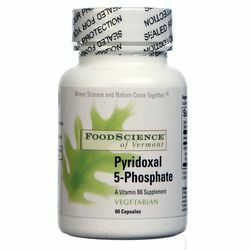 Food Science of Vermont has been in existence for over 25 years, in which they have created a line of exceptional herbal supplements, dietary supplements and medical supplements. 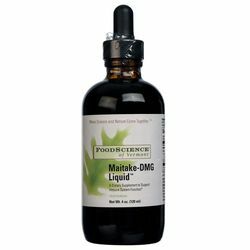 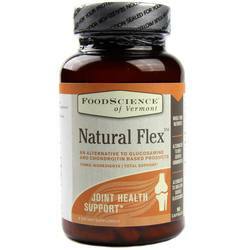 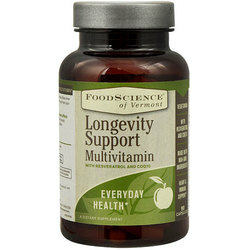 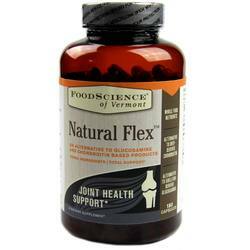 Priding themselves on the fact that they use high quality, pure natural nutrients in all of their formulas. 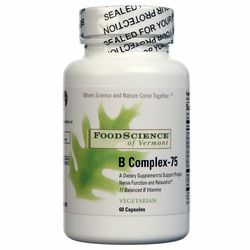 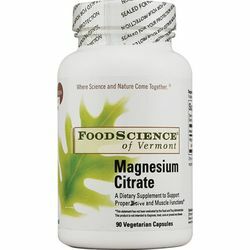 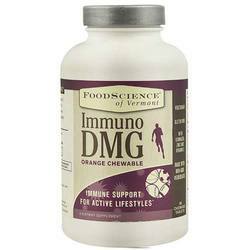 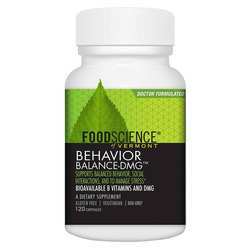 Food Science of Vermont has researched significantly into the nutrient DMG, broadening the knowledge of the mineral. 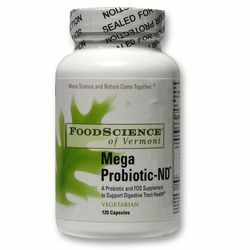 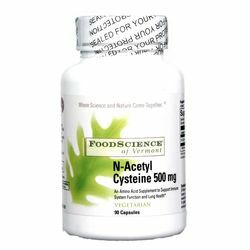 Most of their products are yeast, sugar, and starch free, promoting as healthy a lifestyle as possible with their products. 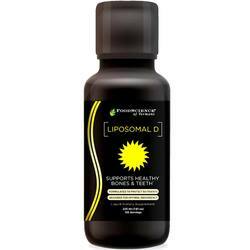 The research into DMG has led to products such as Cardio-DMG, which assists in heart function and controlling cholesterol levels. 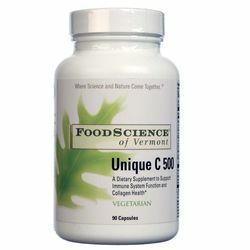 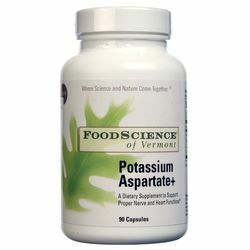 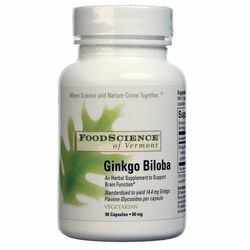 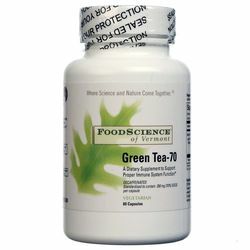 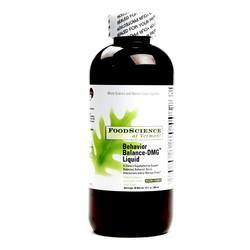 We are an authorized distributor for FoodScience of Vermont. 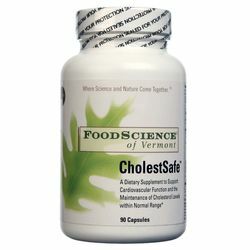 We offer fast, reliable shipping from the United States to Israel on all FoodScience of Vermont products so you will consistently receive the lowest price and biggest savings by importing directly to your doorstep. eVitamins is a registered trademark of eVitamins, LLC. 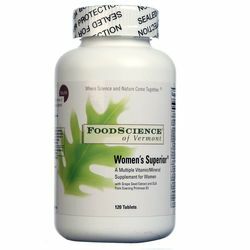 Statements made about specific vitamins, supplements, procedures or other items sold on or through this website have not been evaluated by eVitamins, Israel Ministry of Health or the United States Food and Drug Administration. 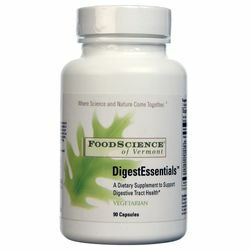 They are not intended to diagnose, treat, cure or prevent disease. 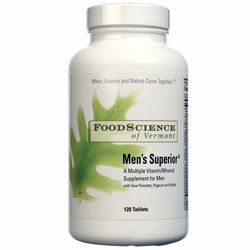 The information provided on this site is for informational purposes only. 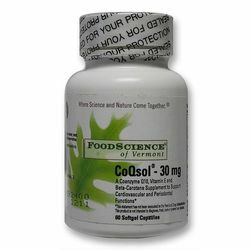 As always, please consult with a licensed doctor or physician before starting any diet, exercise or supplement program, before taking any vitamin or medication, or if you have or suspect you might have a problem.